Wanna beat the heat ? Wanna burn you calories? Swimming is the best exercise to maintain a healthy lifestyle. 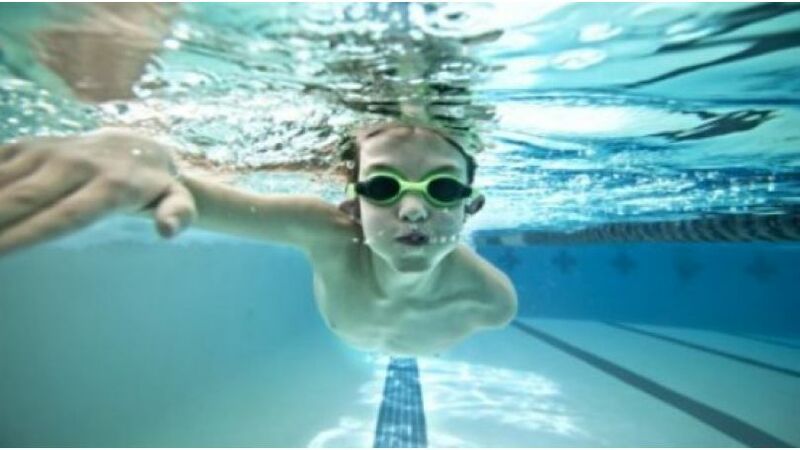 Check out the Swimming academies in Bangalore.